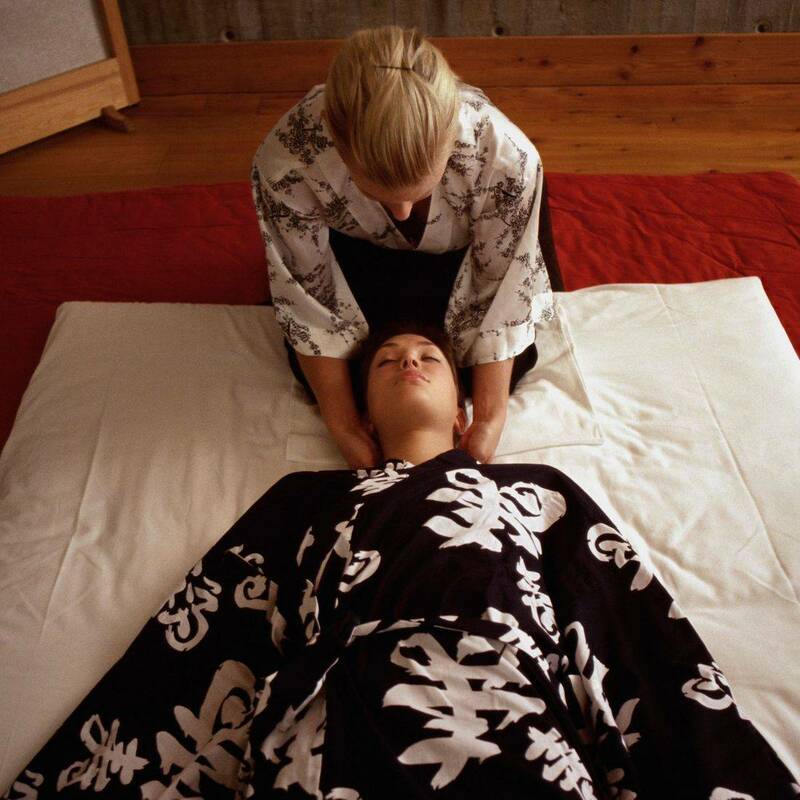 Reiki is the energy or Life-force that flows through all things and is all around us. When your Ki or energy is blocked or not flowing freely, you can feel fatigued, depressed, anxiety or develop physical symptoms. Shamanism is an ancient mode of spiritual healing which can be found in cultures all across the globe. The practitioner of Shamanism goes into an altered state of consciousness to interact with the realm of Spirit to obtain knowledge and the help of other Spirits and power animals to bring the Soul into "Wholeness" and surround them with protection by clearing unhealthy imprints and strengthening their Luminous Energy Field. Shamanic Healing works on the energetic or soul level. It helps us to reconnect with deeper parts of our self and the natural world around us. What is an energy healing session with Krista like? Krista utilizes many different healing modalities to include: Shamanic Healing, Sound, Reiki, Past Life Regression, Shamanic Journey, and Guided Visualizations. She also works with the healing energies of Stones, Feathers, Crystals, Sage, Palo Santo, and Breath. She allows her intuition and Spirit to guide her during each session utilizing the tools and techniques required for each individual clients needs at that moment. Therefore the experience of an energy healing session with Krista will vary from person to person and from session to session. You will begin by explaining why you are there and what intentions you have for the session. Then you will remove your shoes and lie on the table full clothed. The majority of your time will be spent on the healing table. Krista may have you stand or move your body as is appropriate and comfortable for you. There is no massage or manipulation of the body involved. As we work and the energy begins to move and flow, you may feel different physical, emotional, mental, and/or Spiritual sensations. These are all natural and part of the healing process. After your session, it is important to be gentle with yourself. Drink plenty of clean water, eat light, and rest if you feel the need. Epsom Salt baths can be very helpful (providing you do not have any medical restrictions to Epsom Salt baths) in the healing process as you will continue to release old, unhealthy energetic imprints in the days that follow your energy healing session. And remember that Krista is here to walk with you on your healing path. You are not alone.